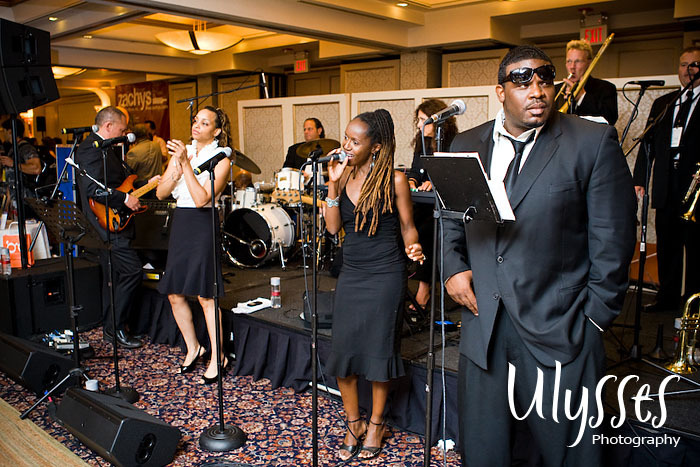 One of our favorite areas to work and play in all of New York is the Westchester region. Some of the area’s most fabulous and creative professionals are found there. 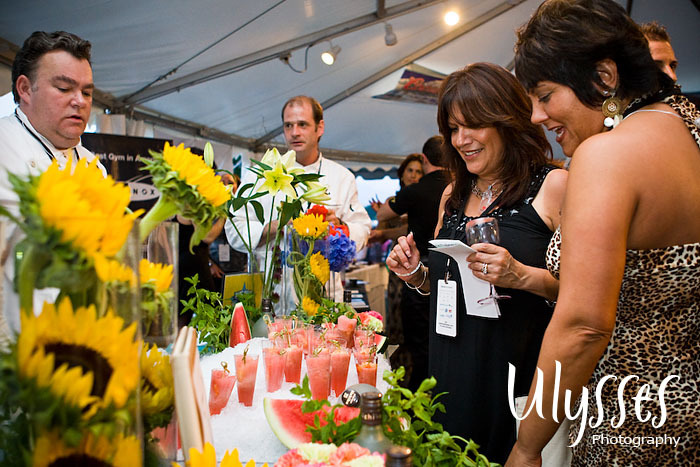 Each year Westchester Magazine throws a gala party so attendees can experience over 100 of the very “BEST” in Westchester County. This year’s event was simply spectacular. 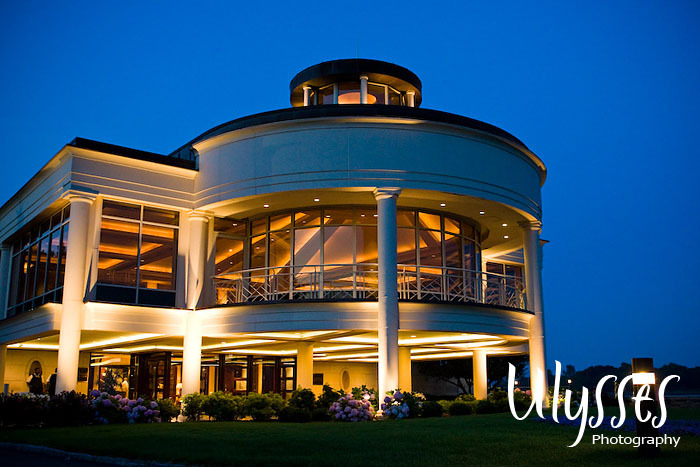 It was held at the Glen Island Harbour Club in New Rochelle, NY, with an expected attendance of around 3,000 individuals. When everyone arrived by car or by shuttle, they were greeted by a red carpet entrance, which we photographed, and welcomed by “Jessica Simpson” look-alike Lynsey to enjoy themselves for the evening. When they entered the VIP tent and clubhouse there was plenty of food to sample from the finest restaurants, the most awesome bands and DJs to be heard in the area, relaxing massage treatments from the best Westchester spas, intriguing products from store owners, and the best services available from a variety of businesses. It was an event not to be missed, and we’re thankful to Westchester Magazine for inviting us to photograph it! 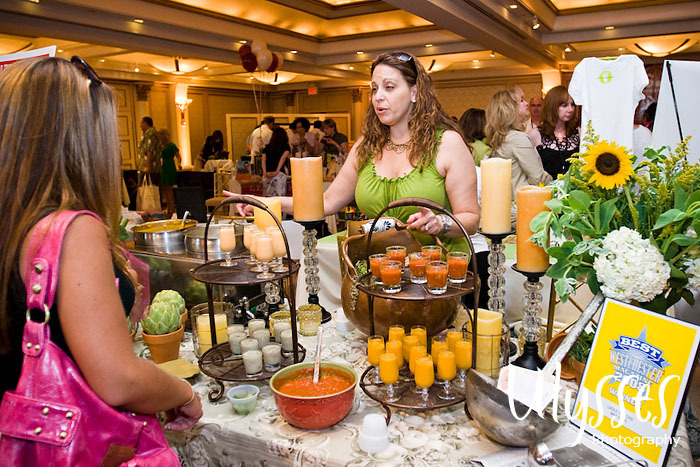 Head over to the “Client Proofs” section of our main website, where the entire gallery of “Best of Westchester Party 2008” photos are NOW AVAILABLE – maybe you’ll even find YOURSELF in those photos! 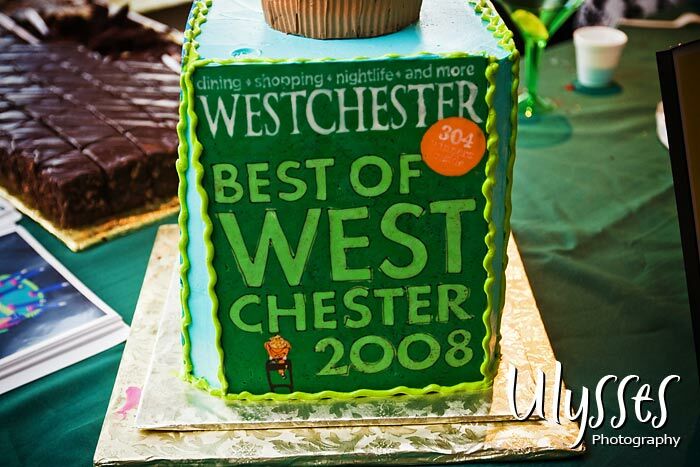 Or visit Westchestermagazine.com, where they also have the party photos for your enjoyment.